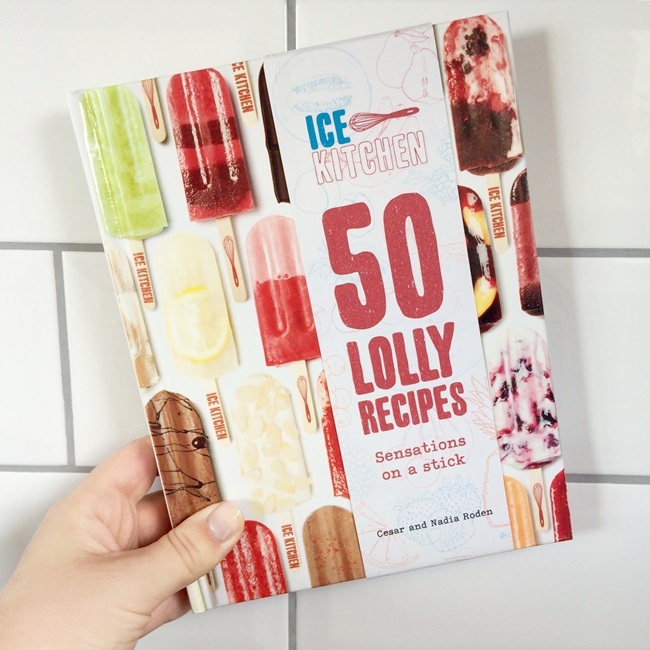 A little while ago I read about the Ice Kitchen's 50 Lolly Recipes in Stylist magazine and loved the idea of making ice pops that aren't just frozen orange juice / plain yoghurt. 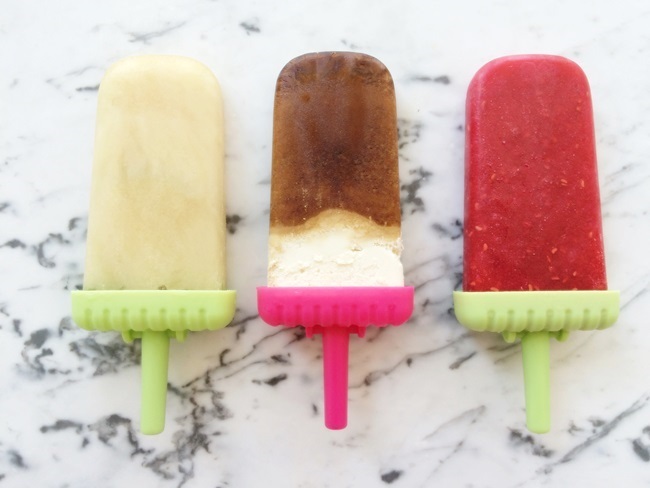 When the postman delivered my ice lolly molds yesterday, I got started straight away. 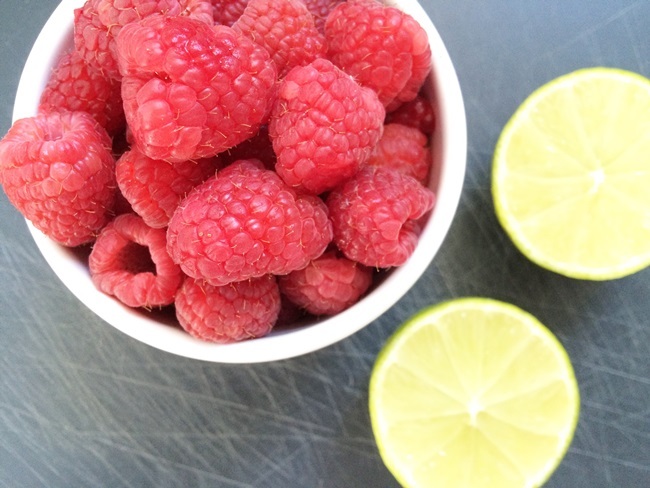 First, I tried raspberry & lime (here), then cappuccino (recipe in the book) and, to top it off, I went for mojito (here). The results are amazing and considering I still have 47 other recipes left to try, I can't wait for summer to kick off properly. 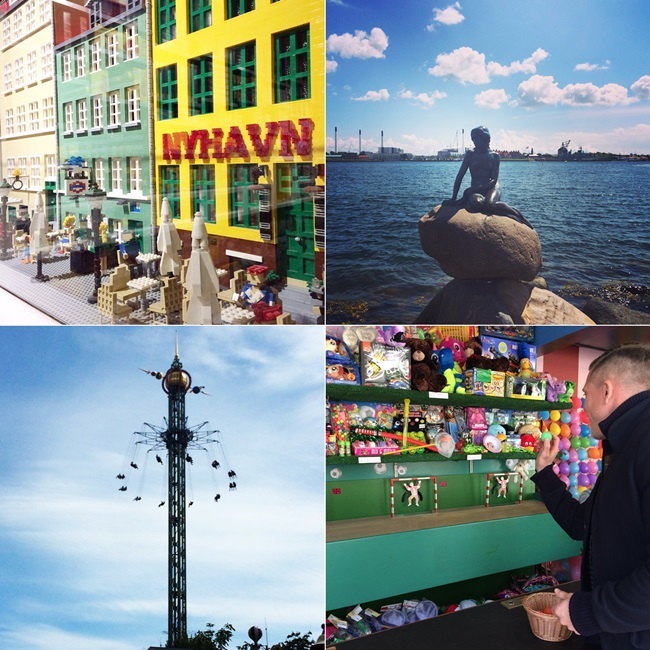 A couple of weeks ago, Joe and I went for a short break to Copenhagen - mainly just to clear our heads and get out of London for a bit and it totally did the trick. We didn't really plan ahead as the city seemed relatively small with few sights. 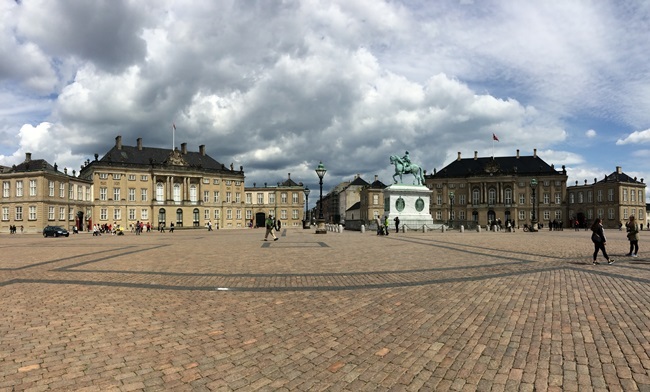 Upon arrival we picked our top spots (Tivoli, Design Museum, Christiania, Little Mermaid, Designer Zoo, Normann Copenhagen, Christiansborg) and wandered around town for the rest of the time. 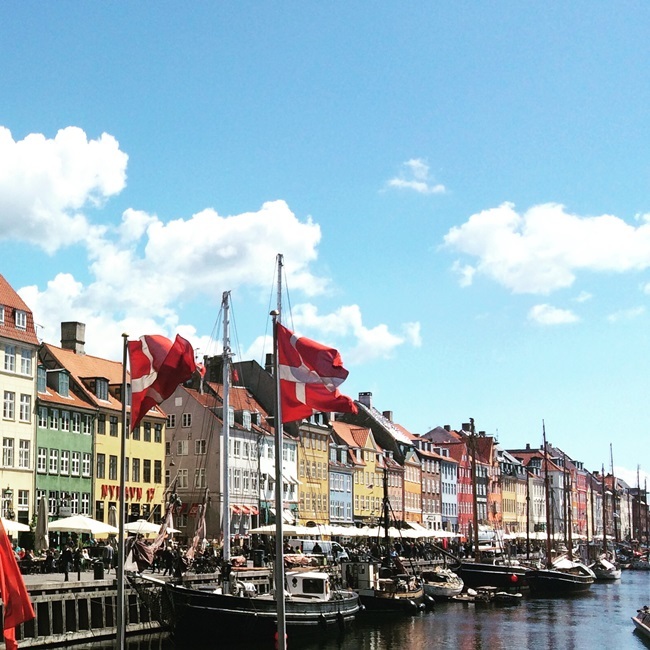 The best discovery was probably the little port of Nyhavn with all its little cafés along the side. We had restaurant bookings for two of the nights; one at a modern New Nordic restaurant called Radio and another at a hip Danish place called Madklubben followed by cocktails at Lidkoeb. Although entirely different, we had a great time at both food places and I can absolutely recommend them. I am currently trying to convince Joe to paint at least one wall of our future office in the second bedroom in a very, very light blush pink and although he is not totally against it, I still have a lot of persuasion work ahead of me. In the meantime, I have been searching for rugs to decorate the floor with and found quite a few concepts that could work. I love stripes. No matter how many striped dresses, jumpers, bags etc I have, I could constantly add more to my wardrobe. 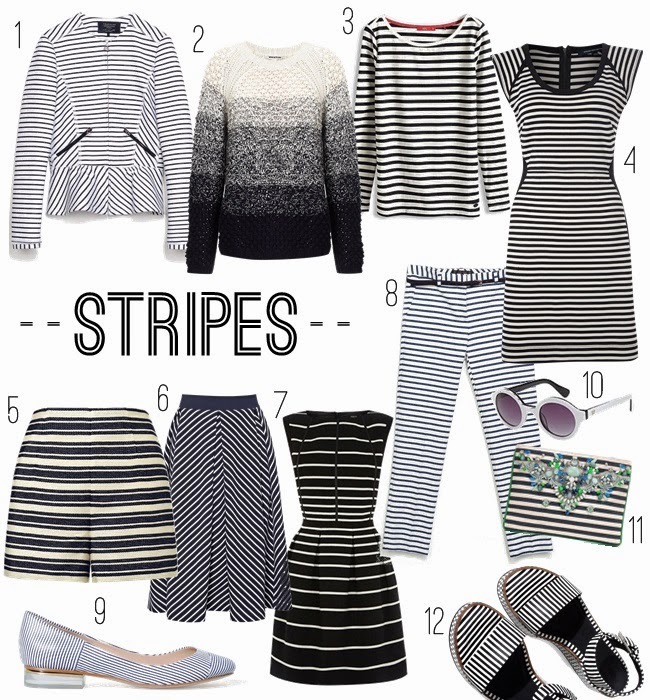 And while they go all year round, striped clothing and accessories are particularly great during the summer. 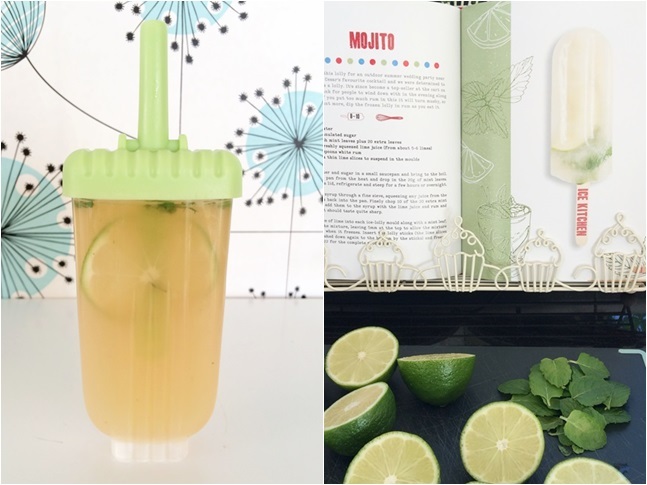 They give me a feeling of being at the seaside, summer holidays, having picnics with great summer food and so much more. Joe sometimes comments that I am only missing a bunch of onions to be the perfect French man, but I don't care. I just love stripes. 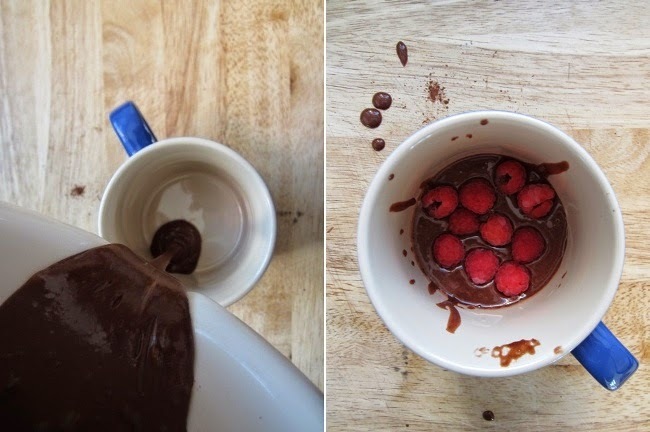 Remember when I posted the recipe for this 2-Minute-Chocolate Cake? Last weekend I had a bit of a craving for something sweet and had just about enough ingredients left to make this cake, plus an additional batch of raspberries which I added to the mixture before microwaving it. Next time I'll try mini marshmallows or maybe crushed nuts. 1) This eye roll-on literally saves me every morning but particularly after a night out. The cooling effect when using the product under my eyes is a gift in itself but, as promised on the packaging, I also find that it reduces puffiness and general morning soreness. 2) Wherever I go, this lip balm comes with me. I love the texture, it is not too greasy but keeps my lips moisturised for hours. On top of that, the packaging is cute, too. Note: this lip balm does not colour your lips visibly. 3) A couple of weeks ago, I totally splurged on a whole load of MAC make up products (which I am sure I'll do a post on soon). The one product which has really wowed me though is this concealer. I apply it on blemishes, the sides of my nose and under my eyes and not only does it cover thoroughly, it also stays put for hours. My shade is NW20. 4) For many of you this will sound all too familiar, I am plagued with nasty blemishes on my chin and along my jawline once a month. Using this spot remover doesn't provide me with an overnight cure but it helps reduce redness and shrinks the infection to a minimum within a couple of days. The summer holidays are only a few weeks away and anyone who wants to stand a chance of wowing the beach with a pretty bikini needs to start searching now before all the right sizes are sold out. Above are my current favourites. This season I am well into prints and patterns, I love the sportier approach of #1 and #6, I have my fingers crossed that I can pull off the colour of #5 (but remain doubtful) and the geometric pattern of #3 is perfect if you want to stay in line with the current SS14 trend of all things geometric and neon on black.